We don't stack our repair catalog with random products that we don't have experience with. The units you'll find here have been received and repaired by Providence Industrial before, so we can tell you exactly what our repair process is, and what kind of turn around time you can expect. 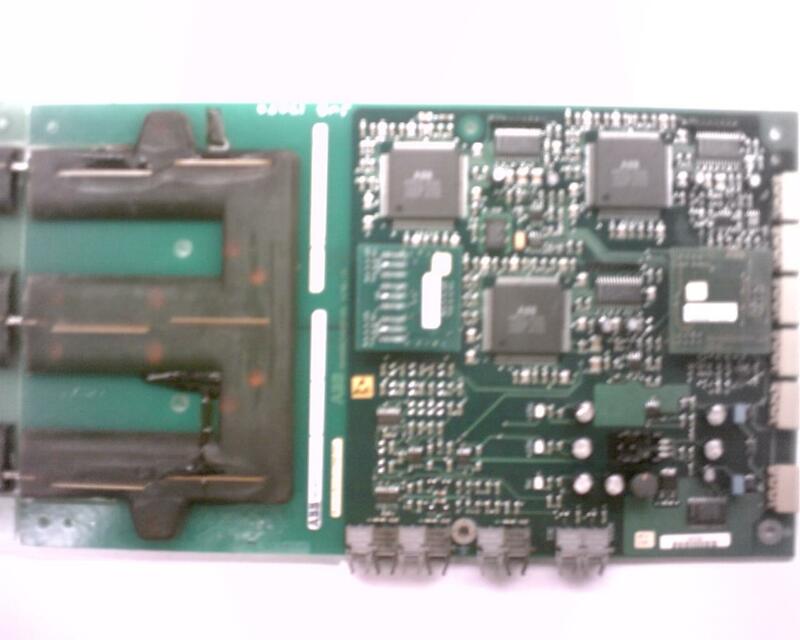 For a free same day* quote on the repair of your ABB 3BHB002916R0001, contact us today.